Jesus' equality with the Father is seen in every way and throughout Scripture. Learn with us why our belief in Jesus is so fundamental to our fail. 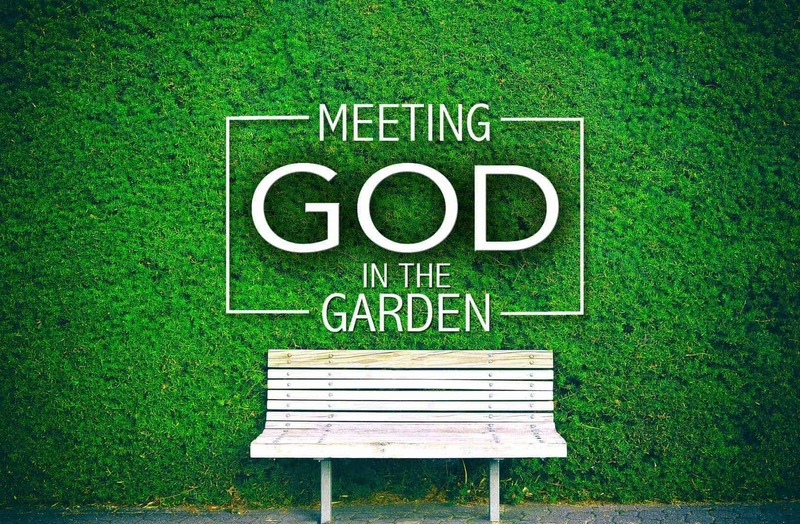 From Series: "Meeting God In The Garden"
Genesis sets the stage and the foundation for the rest of Scripture. Not only do we get an introduction to the story of God— it's here in the garden that we first meet Him. Even in the first few chapters, God reveals himself in magnificent ways. Join us as we journey through the book of Genesis and meet God in the garden. More From "Meeting God In The Garden"